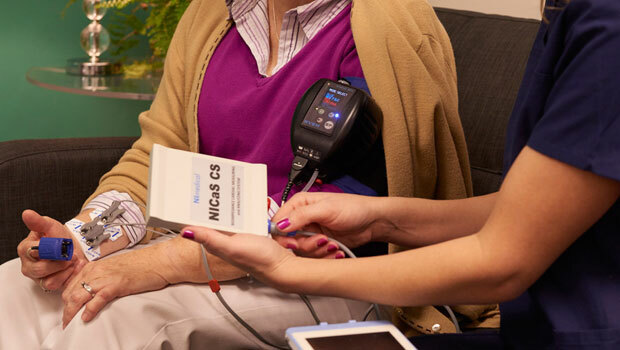 When road maps for advanced care terminate in the familiar surroundings of one’s home, as opposed to assisted living facilities and hospitals, technology can be as critical and comforting as human caregiving. Neither can replace the benefits the other brings. About 46 percent of survey respondents — doctors who regularly work with senior citizens — reported feeling comfortable talking about advance care plans for their patients, researchers at the John A Hartford Foundation recently found. Nearly half indicated they didn’t want their patients to think they were giving up hope, but about 87 percent of physicians felt end-of-life discussions were absolutely necessary to prevent unwanted hospitalizations. So, for individuals who would like to age in place — their home or a loved one’s residence — it’s critical to factor in new and upcoming technologies when having those end game conversations. They could make the difference between aging in place or in an institution. Many adult children feel that “their parents were there for them,” and are willing to step up when the tables are turned and mom or dad are in need of resources to maintain a high quality of life, noted Jeff Kruger, CEO Safe Homecare. “Technology is making it possible for more seniors to remain in their homes longer, and for their children who worry about them to take comfort in knowing that their family members are being cared for and watched over,” he told TechNewsWorld. Safe Homecare’s Family Room portal is one entrant in a field of digital eldercare solutions that has been growing as quickly as the aging populations in industrialized countries such as the U.S.
Its focus is on enabling caregivers to customize patient monitoring as the need arises, according to Lyn Darrah, vice president of business development. The platform stores vital patient data on secure servers that caregivers can access from anywhere, Darrah noted. “This is beneficial in that it allows doctors to view patient data and assess treatment and medication success and adjust accordingly,” she told TechNewsWorld. The feedback has been more than encouraging. Wi-Med was credited with completely eradicating hospital readmissions in a study of one nursing home. The company currently is conducting beta testing of home monitoring for the elderly and infirm. 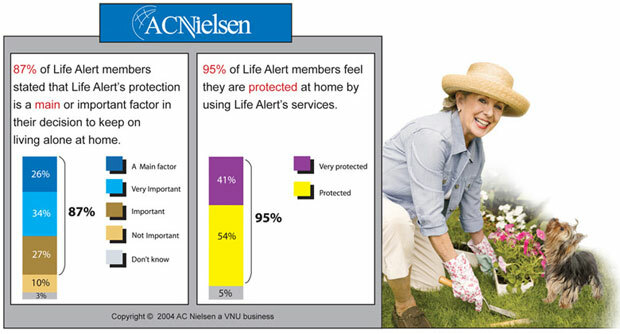 Along with patient portals for family and physicians, health monitoring and alerting systems have been mainstays in homes refitted to keep elderly family members in place, observed Rob Enderle, principal analyst at the Enderle Group. 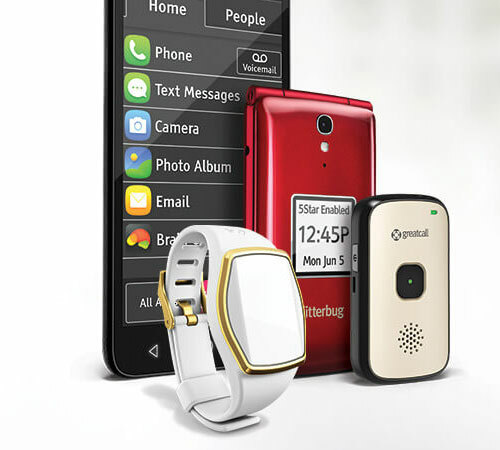 PERS, or personal emergency response systems, such as GreatCall’s collection of mobile devices and the company’s 5Star Urgent Response Service, are expected to enjoy compounded annual growth of 40 percent from 2015 to 2021 — in a market that’s projected to grow from about 450,000 devices to one that ships 3.4 million each year, according to Berg Insight. On top of the risk of physical accidents, the elderly may forget to take their medication or take the wrong dosage, he noted. In the absence of monitoring, such mistakes could result in serious health issues. “That company is now called ‘LifeAlert,’ and it continues to offer a variety of medical and home monitoring services for the elderly,” King told TechNewsWorld. However, “the development of increasingly powerful solutions leveraging mobile and WiFi networks has crowded the market with similar offerings,” King pointed out. PERS, which have begun to shapeshift from pendants to more discreet form factors, like wristbands and watches, increasingly are complemented by remote-monitoring systems. 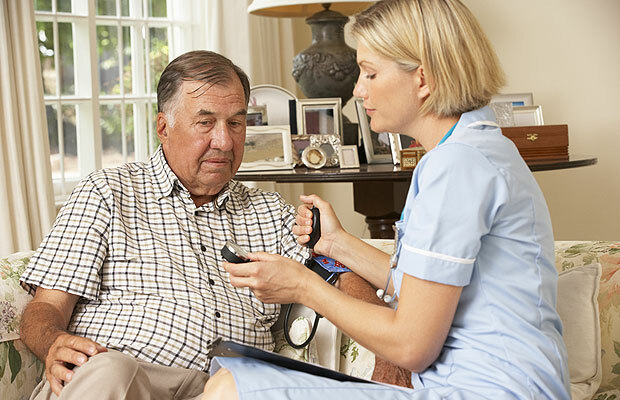 Remote monitoring systems that incorporate wearables and sensors have a growing presence in home healthcare, noted Revation Systems CEO Perry Price. BeClose’s suite of sensors and software tools, for example, can relay to remote caregivers an individual’s daily routine and any disruptions to it. Another example is GrandCare Systems, with its house-wide sensors and bedside kiosk at the center of it all. The number of remotely monitored patients last year doubled to 4.9 million, and the market reached $6.7 billion. That figure is projected to hit $27 billion by 2020. “Even security cameras placed inside their home can help their loved ones or remote health monitoring to check in if they aren’t answering their phones,” Remote monitoring — even security cameras placed inside the home — can help family members check on their loved ones if they aren’t answering their phone, noted Enderle.